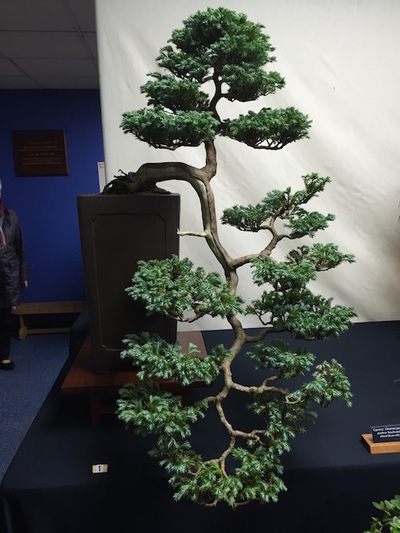 Bonsai trees of all shapes, sizes and species will be celebrated at this year Bonsai Show in Harlington on October 26 2014. Fans of miniature trees will be gathering for the fifth year running for the annual Heathrow Bonsai Show. 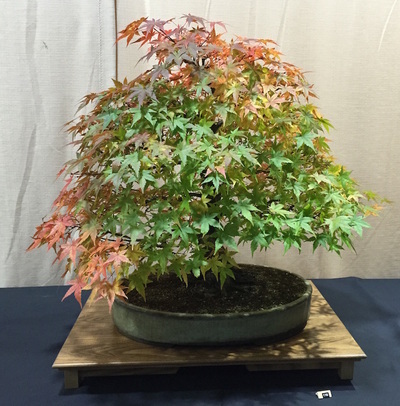 The public will, as usual, be able to vote for the most popular three trees and browse trade and sales stalls. 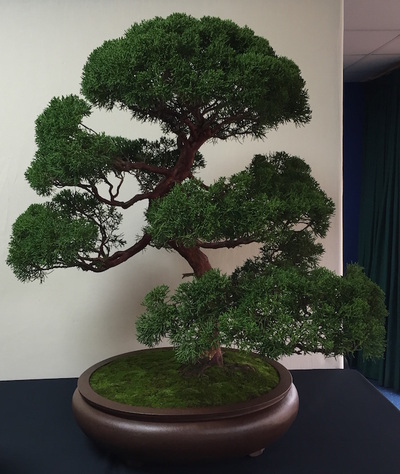 Demonstrating this year will be Paul Finch, who represented Great Britain at the European Bonsai Show in Poland earlier this year and will be styling, shaping and carving specimen trees. Heathrow Bonsai Show takes place on Sunday, October 26 between 10am and 4pm. Entry is £2 for adults and £1 for children and OAPs.